The information for the Haunted Salem Village was incorrectly reported as being open to ages 21 and older. 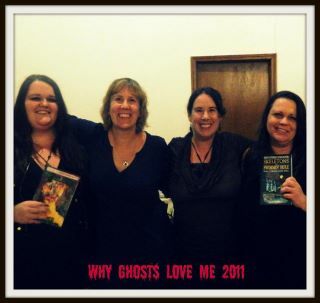 Kristi Petersen Schoonover at the Why Ghosts Love Me event. Information compiled by David Price. October 28 – November 6, 5 p.m. to 11 p.m., $45 general admission. Amusement Park with Haunted Attractions featuring Dead Shed, The Village, Head Hunters at Cannibal Lake, Demons of Darkness, Merriment Incorporated, Pumpkin Palace. Witches Woods at Nashoba Valley. Haunted Hayride and Halloween Screampark. Admission $30. Open Thursdays through Sundays. Westford, MA. 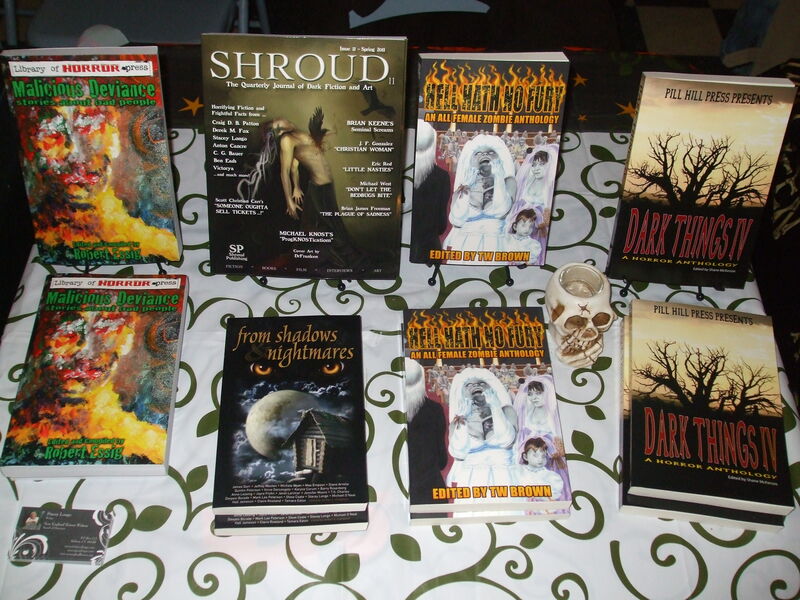 Haunted Attractions featuring Bloodworth Dungeon, Gothic Nightmare, and Phobia Mayhem. Fall River, MA. Barret’s Haunted Mansion. General Admission $20. Abington, MA. Haunted Ship at the USS Salem. Admission $15 to $25. Quincy, MA. Festival of the Dead / Psychic Fair Salem. Lakeville Haunted House. Lakeville, MA. Admission $13. Admission $20. Haunted Attractions featuring Bloodmare Manor, Vampire Castle, Psycho Circus. Open weekends in October. Haunted Acres. Candia, N.H. Admission $25. Haunted attractions featuring Quarter Mile Nightmare Walk, Graveyard of the Damned, Maze from Hell, 3-D Nuclear Accident House, Cell Block 13. Open Weekends in October. Dark Manor Haunted House. Norwich, CT. Admission $18. Faces of Phobia. Springfield, MA. Weekends in October. Admission $15. David Price compiled this information. Salem Chamber of Commerce Haunted Biz Baz. 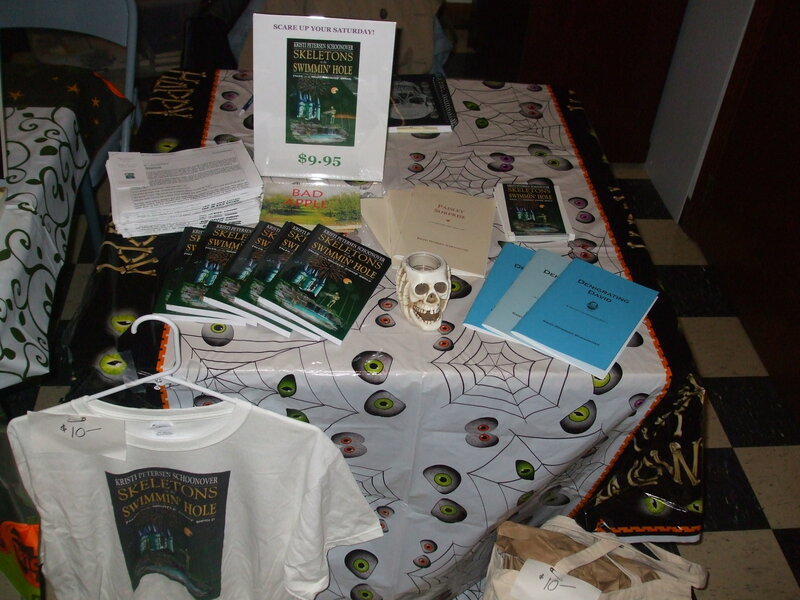 A Vendor type event Oct. 8 and 9 from 10 a.m. to 8 p.m.
Salem Seance at Omen: Psychic Parlor and Witchcraft Emporium, Oct. 8, 14, 15, 21, 22, 28, and 29. Develop your Psychic Skills on October 13. 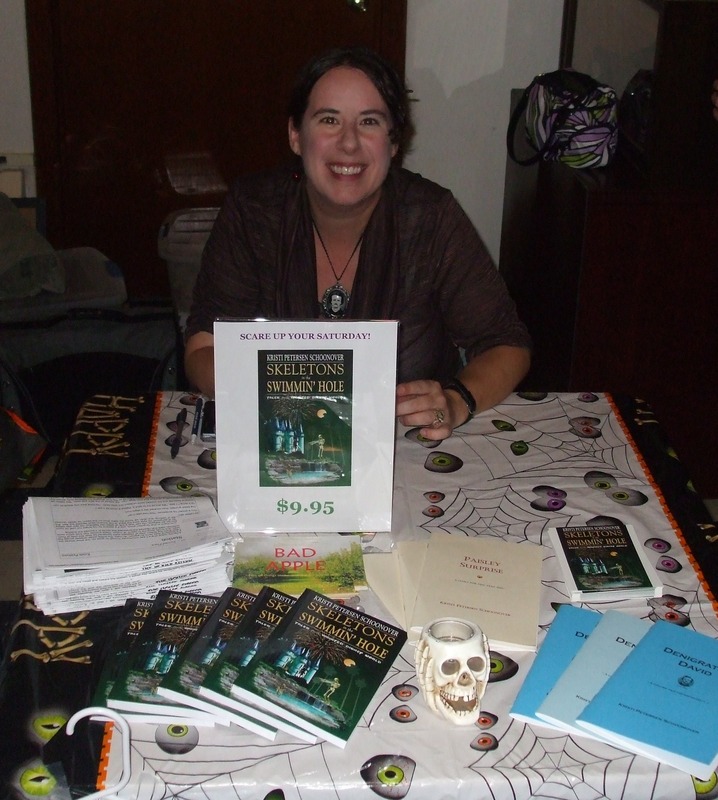 Other Omen events: Book Signing with Rosemary Ellen Guiley, author of Haunted Salem, The Encyclopedia of Vampires and Werewolves and Talking to the Dead on Oct. 22. 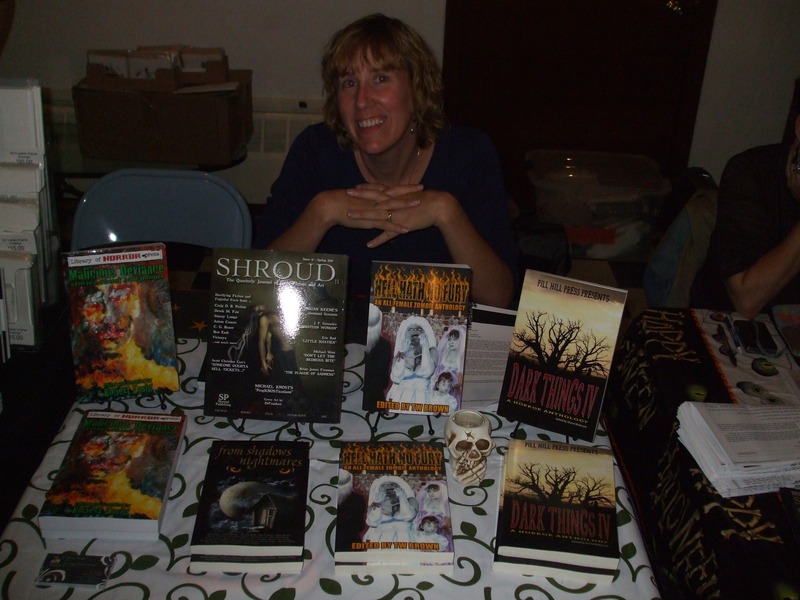 11 a.m. to 4 p.m.
Summon the Dead Seance Oct. 8, 14, 15, 21, 22, 28, and 29. Hellboy. Live at Witches Cottage on October 8 and 9, 15 and 16, 22 and 23, 29 and 30. Free pictures with Hellboy! Salem Chowder Fest on October 8, Pickering Wharf 11 a.m. to 2 p.m. Haunted Corn Maze at Connors farm in Danvers on October 8, 14, 15, 21, 22, 28, and 29. Count Orlok’s presents actor Kane Hodder (Jason Voorhees) on Oct. 10, “Leatherface” Bill Johnson on Oct. 14 and 15, actor “Pinhead” Doug Bradley (Pinhead) on Oct. 21, 22, and 23. 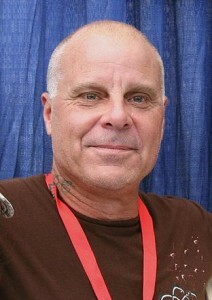 Actor Tony Moran (Michael Myers) on Oct. 28, 29, and 30. The time for all events are 1 p.m. to 6 p.m.
Gulu’s monster movie madness. 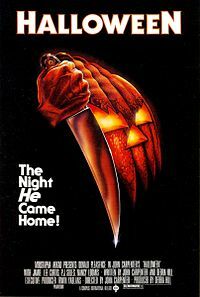 Classic horror movies every Tuesday at the Gulu Gulu cafe. Schedule: Oct 4. The Cabinet of Dr. Caligari (1919), Oct. 11 The Phantom of the Opera (1924), Oct. 18 The Golem (1920), Oct. 25 Nosferatu (1922). Salem Harvest Fest Oct. 15 for people 21 and older. Tasting craft beers, fine wines, and mead! Haunted Movies series on Salem Common. Free movies. Oct 8 – Monsters Inc, Oct 15 – Casper, Oct. 22 – Hocus Pocus, Oct 29 – Beetlejuice. Spectral Evidence – Ghosthunting 101: 8 p.m. to midnight at the Hawthorne hotel, Oct. 21. The Vampire Masquerade’s Ball on Oct. 22 at the Hawthorne Hotel for people 21 and older. Zombie Prom, a zombie costume party, Oct. 28 at 9:30 p.m. at Vic’s boathouse. Learn the Time Warp from The Rocky Horror Picture Show. Salem Common, Oct. 29 10 a.m.
Wicked Night on the Wharf costume party. Oct. 29 at Salem Waterfront hotel. The Mourning Tea – Salem witch Victorian ritual at the Hawthorne hotel, Oct. 30 from 10:30 a.m. to 2:30 p.m. The Dumb Supper: Dinner with the Dead, Oct. 30 from 6:30 p.m. to 10 p.m.
20th Annual Temple of Nine Wells Magick Circle, Oct. 31 from 4:30 p.m. to 7:30 p.m.
Salem Witches Magick Circle. Salem Common, Oct 31 from 5 p.m. to 7 p.m. The 14th Annual Feast of Samhain, Oct. 31, from 8 p.m. to midnight at Finz restaurant. The event is hosted by the Witches Education Bureau. Halloween Fireworks on Oct. 31 at 10 p.m. at the corner of Washington and Bridge Streets.